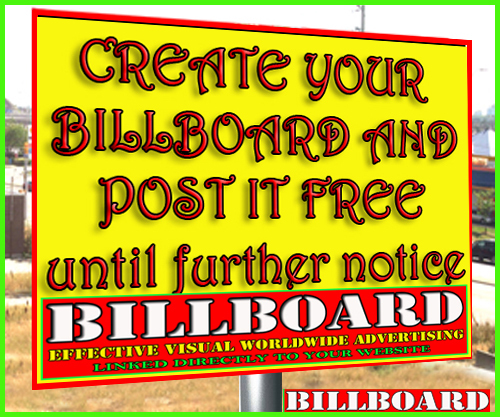 Do you want to feel special to your partner? then book our Lux Plus Limo rental services on your special day without any hassle. Vale Royale Limo is a limousine service company providing limo services in Milton, Barrie, London, Vaughan, Windsor, St. Catharines, Waterloo, Niagara Falls, Oshawa, Hamilton etc. Zulk Transportation strives for nothing less than excellence; they operate to benefit everyone seeking their exceptional limousine services, by providing a reliable and affordable traveling experience. Toronto Airport Limo and Taxi Services specializes in providing luxury limousine service that is affordable, safe and convenient. We are proud to offer the most professional service, the most experienced drivers and finely kept fleet of Sedans, Limousines, SUVs and Vans all over The GTA. KJ Limousine Services and its professional drivers (serving clients in Greater Vancouver since 2004) provide luxury in ground transportation and limo services. Whether you require Vancouver limo service, Vancouver airport limo service, Whistler limo service, Seattle limo service, wedding limo service, or limo rental, KJ Limousine Services provide quality and high standards at competitive price in the Greater Vancouver Area. Whistler limo services special up to $75 off and more available. Voyager en toute sécurité avec Taxi Candiac 24/7. Nos chauffeurs bilingues sont ponctuels et attentifs à vos demandes. Transport 24 heures local et longue distance Notre objectif: vous mener à destination avec courtoisie et ponctualité, dans le confort et la sécurité. Access Line Transportation are the perfect solution for corporate and business travel for those important meetings, conferences, shows, etc. 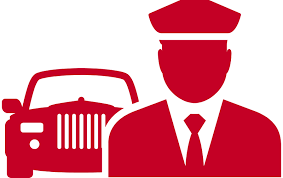 providing reliable personal transportation services with an emphasis on quality and price. 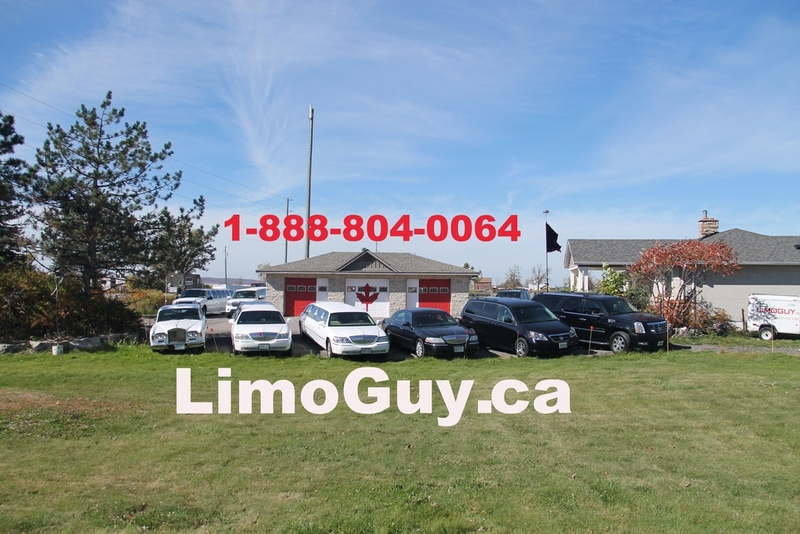 Limoguy.ca is a top ranking limousine rental service based in Caledon​. we guarantee our quality service and low rates that no other limousine rental service offers in Canada. We are proud to provide professional services for special events like wedding, school prom, corporate events, birthday parties,airport pickups, parties, and many more at very low rates with our satisfaction guaranteed top services . 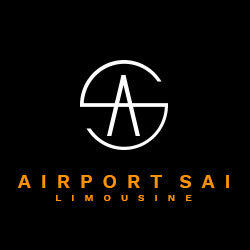 s your complete chauffeured transportation solution. We offer affordable ground transportation service in Halifax and surrounding areas. Enjoy Sweetheart Limousine service 24 hours, 7 days a week, 365 days a year. For your convenience, we offer you an online Reservation Request Form that allows you to request a quick quote at no cost or obligation.